Onam is one of the biggest festivals in Kerala (gods own country). Onam is a popular Kerala festival. 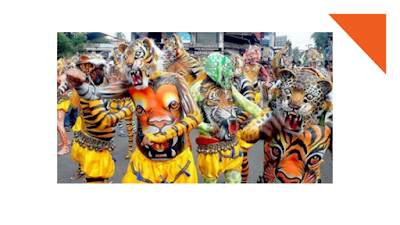 It is celebrated through the entire state by almost all Keralites. 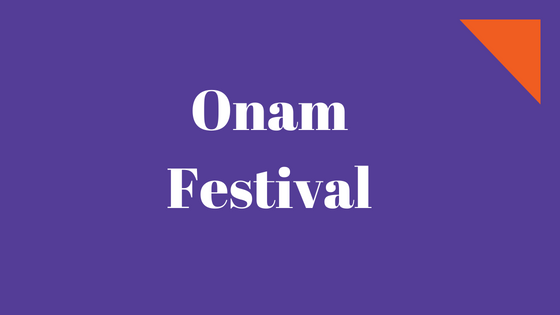 The story of how Onam came to be celebrated is as under King Mahabali. 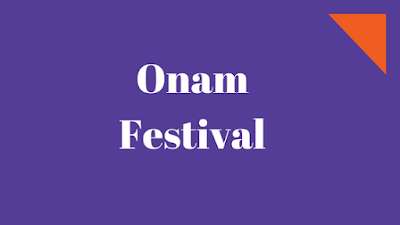 Onam is a festival f start and end within 10 days in August–September. Onam is the official festival of Kerala with public holidays that start four days from Onam Eve. The gods own country Kerala is emblazoned with flowers and colors during Onam festival. The legend has it that King Mahabali ruled the gods own country in a most efficient way but was tinted with ego. There are lots of playful games related to Onam. Many fun-filled games alike Ambeyyal and Attakalli are played with joy and cheers in this season.